The ceremony presided over by the vice president of the Council of Chinese bishops, Msgr. Yang Yongqiang, from Zhoucun. For the Vatican, Msgr. Jin has been the ordinary of the diocese since 2010 and Msgr. Zhu Baoyu is bishop emeritus. For the government, the former is coadjutor and the latter is the ordinary. 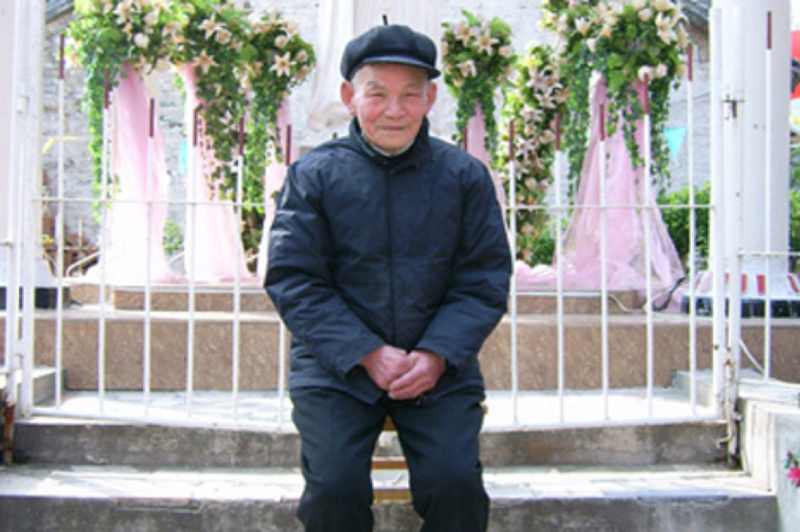 Msgr Zhu passed from underground to official in 2010 and was installed by the government as the ordinary bishop of Nanyang at the age of 89. Nanyang (AsiaNews) - This morning, in the cathedral of Nanyang (Henan) there was a ceremony for the recognition of Msgr. 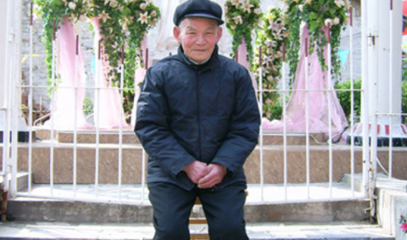 Peter Jin Lugang (photo 1) as coadjutor bishop of the diocese, in support of the ordinary bishop, Msgr Joseph Zhu Baoyu, 98 years old (photo 2). For the Holy See, Msgr Zhu has been bishop emeritus since 2010 and Msgr Jin, already ordained in 2007 as an unofficial coadjutor bishop, the ordinary. The ceremony was presided over by Msgr. 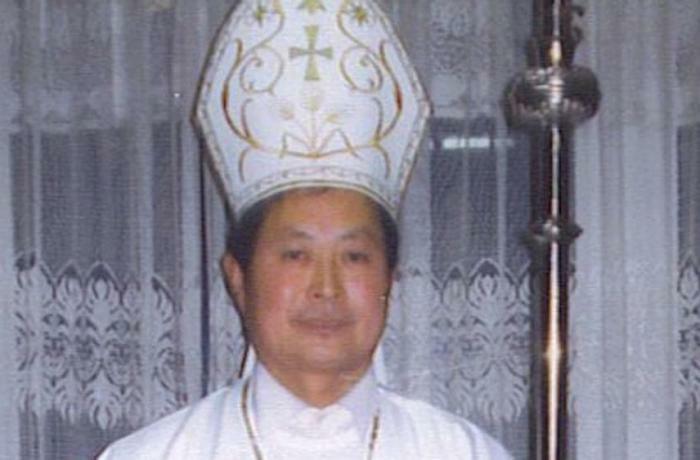 Yang Yongqiang, bishop of Zhoucun (Shandong), vice-president of the Council of Chinese bishops [a body not recognized by the Holy See because it lacks the presence of underground bishops]. Together with him, Msgr. Zhu and Msgr. Zhang Yinlin of Anyang (Henan), about 250 faithful, priests and nuns. An AsiaNews source said that "everything went smoothly". Others say that there was tight security around the church : you could not carry cell phones or bags and all the guests were searched. A nun said she had not been warned about the ceremony, perhaps because "it was quickly set up in almost total silence". The official statement reads that the coadjutor bishop will help the faithful "to respect the Chinese constitution, to safeguard national unity and social stability, to love the country and love the Church, walking in the direction chosen by the Catholic Church in China". The recognition of Msgr. Jin Lugang hopes to heal a difficulty created in recent years. Until 2010 Msgr. Zhu was an underground bishop, who had spent many years in prison and in forced labor camps (re-education through work). He was ordained bishop in secret in 1995. In 2010, having turned 89, Benedict XVI accepted his resignation and appointed Msgr. 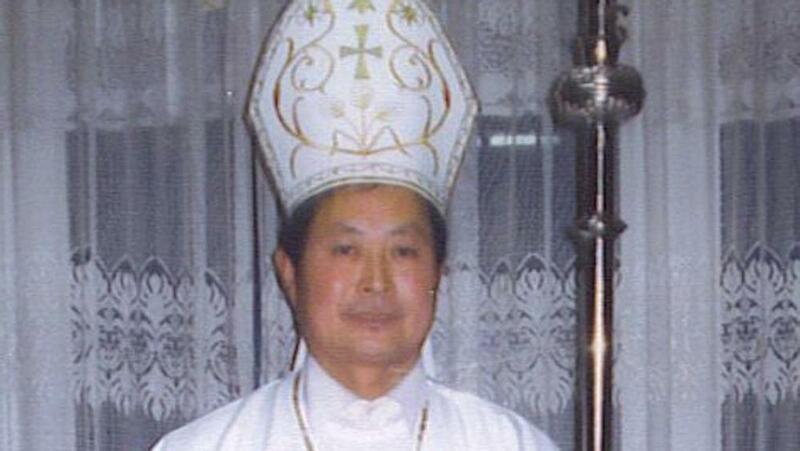 Jin Lugang ordinary bishop, who had been ordained coadjutor bishop in 2007. But immediately after his resignation, Msgr. Zhu asked - others say "was pressured" - to be recognized by the government. This happened, and the government installed him as an ordinary bishop, not taking into account his resignation to the Vatican. Some sources say that the move by Msgr. Zhu aimed to have more force in demanding the return of the properties of the Church, seized during the Cultural Revolution from the government. Until today, Msgr. Jin Lugang was considered by the government to be a mere priest and often underwent restrictions in his ministry. Now he is coadjutor bishop, without taking into account that for the Holy See he has been the ordinary of the diocese of Nanyang for almost 10 years.